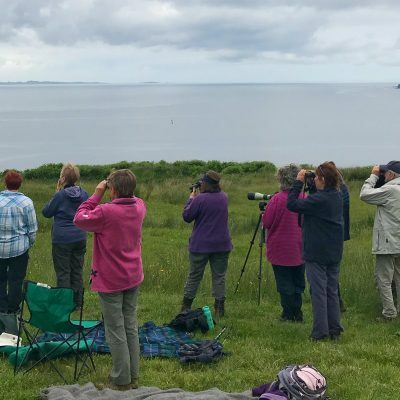 The Charrington family have been farming at Treshnish since 1994, and since then, they have seen the bio-diversity and wildlife improve dramatically. Treshnish is a hill farm with a flock of around 550 Blackface, Cheviot and a few Herdwicks ewes. It is managed to protect and encourage biodiversity. We have a small herd of cattle which graze during the summer months. We make bird friendly late cut silage and do not use artificial fertilisers. River Croft is a 22 acre croft in the foot hills of the Monadhliath Mountains. For the last 4 years, Michelle and her husband have bred and raised pedigree Oxford Sandy & Black pigs to pork weight, Greyface Dartmoor sheep and Cayuga ducks. 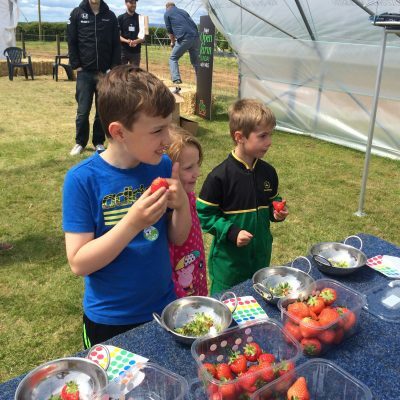 They held their first LEAF Open Farm Sunday event in 2017 and in 2018 started using the ticketing service to effectively manage visitor numbers. 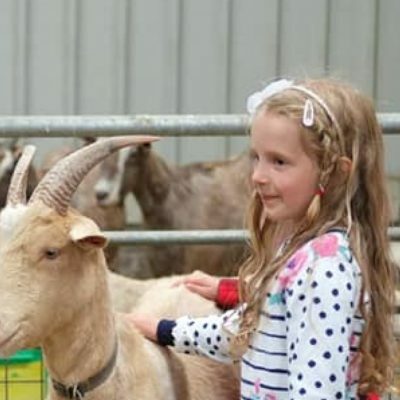 Lyne Mhor Croft near Gorthleck, 22 miles north of Inverness is run by Jane Mason and her husband, Adam, with their focus on producing and promoting “farm to fork” produce from their rare breed animals. First opening their gates for LEAF Open Farm Sunday in 2016, the small croft stretches no further than three and a half acres and Jane tells us why no farm is too big, or, in this case too small to open their gates and host the event. 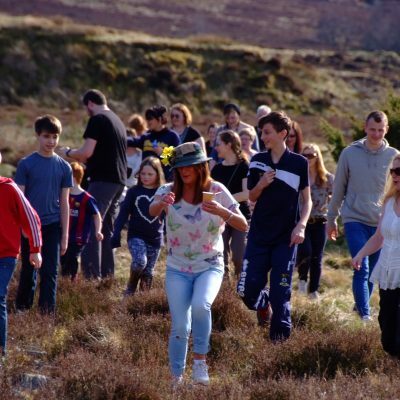 Caroline Millar gives an overview of her Open Farm Sunday event at North Balluderon in this video case study. 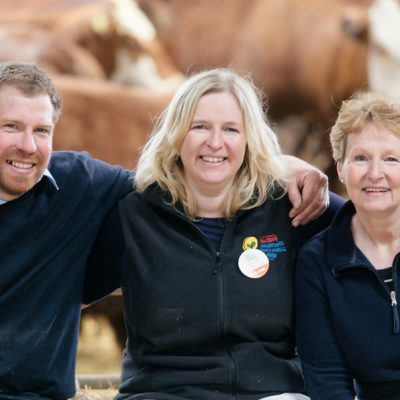 Their farm reaches up to the highest point in the Sidlaw Hills, Craigowl at 455m with beautiful views across Angus, Dundee, Fife and Perthshire. There are two farms next to each other, North Balluderon which is the location of Open Farm Sunday and neighbouring Balkello. North Balluderon is home to our flock of 170 ewes (sheep) and herd of 65 cows from which they produce Scotch lamb and Scotch beef. They also grow malting barley for whisky and wheat for biscuits. Potatoes and fresh peas are also grown. 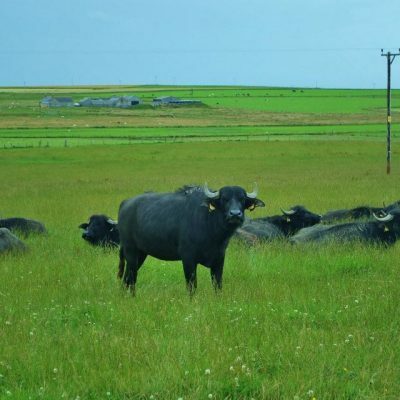 The Bremner family farm water buffalo and mangalitza pigs in the Orkney Isles. Naomi Bremner gives an overview of their event at Schoolhouse Farm in this video case study.